All ten books are available today in one Kindle edition for $9.99. Apocalypse Then and Now will undermine all your assumptions about both Chronic Fatigue Syndrome and AIDS. 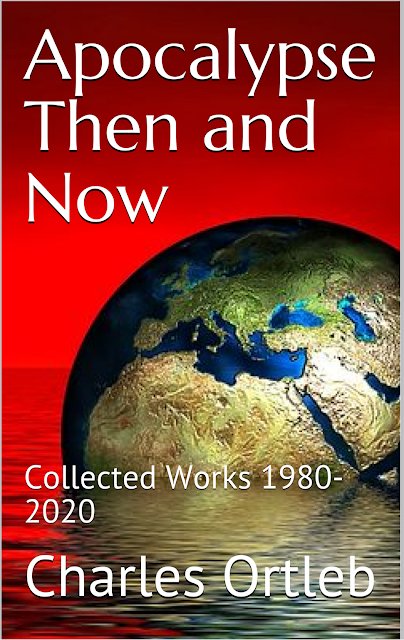 The ten books can be purchased individually. But for $9.99 you can own all of them in the Kindle edition of Apocalypse Then and Now. Iatrogenocide: Notes for a Political Philosophy of Epidemiology and Science. 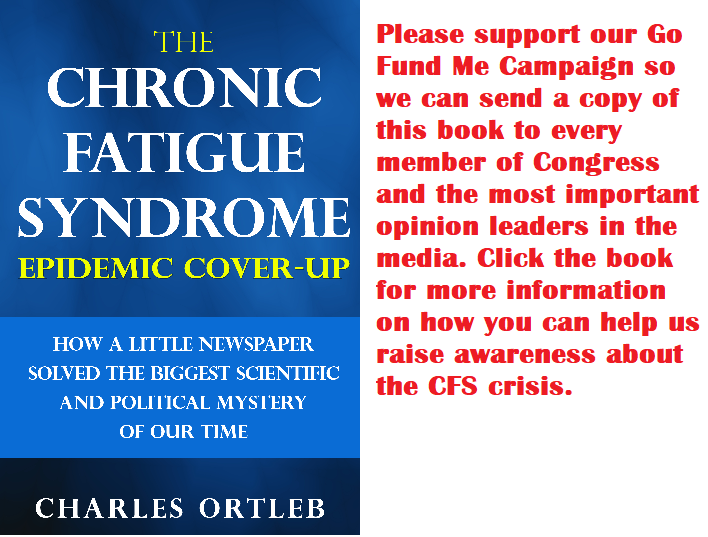 Candida auris may be the biggest CFS issue yet!